Buena Vista Hills is the most talked about housing project in Costa del Sol these days. It is a residential project with luxury villas designed for modern living. You get a chance to live within a 15 minute drive to the Malaga International Airport in a setting surrounded by mountains and the sea. If you are desirous of living a peaceful and comfortable coastal life, now is the time to go for it. 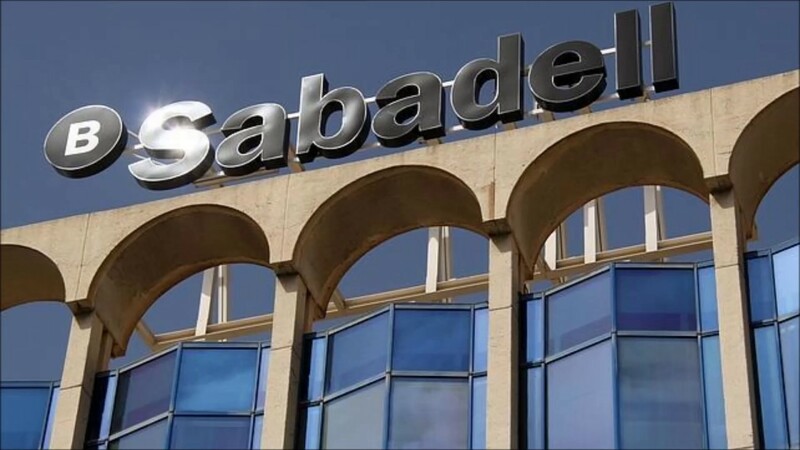 You can easily realise your dreams through special financing schemes offered by Banks like Santander and Sabadell. A self-build mortgage for non-residents is available at 2.66% APR. Full finance of up to 100% is available for construction purposes. In case of a completed building this finance shall be up to 70%. This loan is provided for a maximum period of 20 years. There is a provision of relaxation from EMI’s for up to 24 months. Borrowers need to purchase a self-build insurance policy for this relaxation. Just pay 0.5% arrangement fee and get this wonderful financing option to build your villa in Buena Vista Hills. However, to be eligible for this mortgage loan, you must fulfill the following terms and conditions. 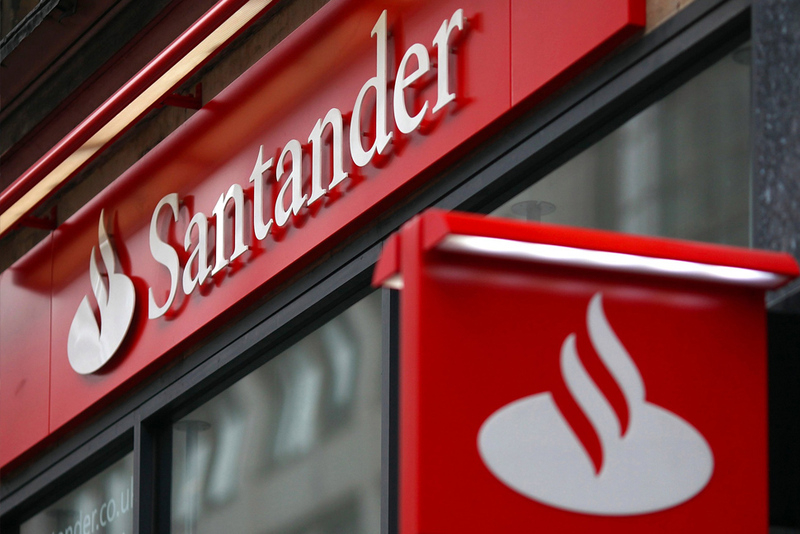 • Use credit or debit card of Santander at least 12 times in the period of 3 months prior to fixing of the interest rate. • Pay no less than 3 bills through direct debit in this period. • Maintain an account balance of 5000 Euros. This bank has offered a special bonus mortgage for customers desirous of buying a villa at Buena Vista Hills. You can become eligible for this mortgage by just opening a key account and take out insurance policies in Spain. These include both home insurance as well as life insurance. 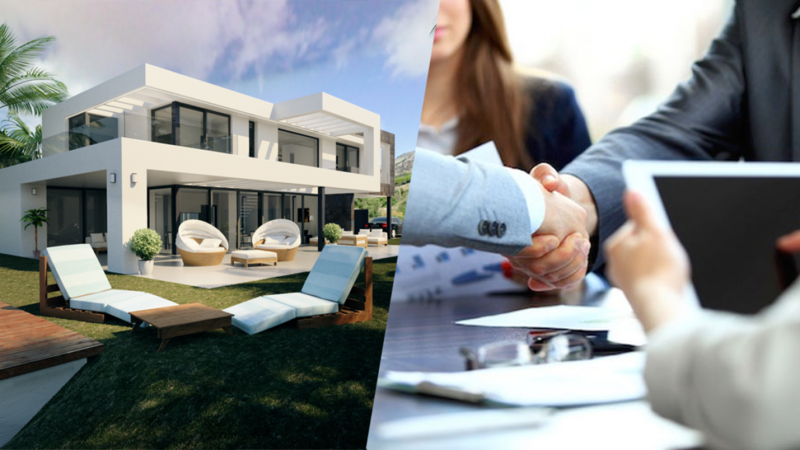 You can get a loan up to 70% of the value of the villa for a maximum period of 30 years. There is a special interest rate of only 2% for the first year. For the subsequent years, this interest becomes 2.5+ Euribor. However, there are special discounts awaiting you. You have to pay an arrangement fee of 1%. There is also a monthly mortgage repayment fee of 100 Euros that you are required to pay. For a mortgage loan of up to 70% of the total value and up to 30 years of repayment, the interest rate is 3.35%. There is a 1% arrangement fee and 100 Euros monthly mortgage payments.